Quality. Comfort. Location. 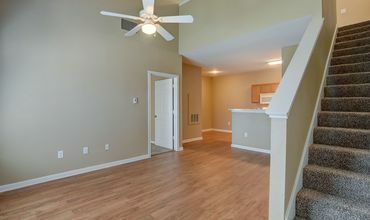 These words define your home at Braunfels Place. 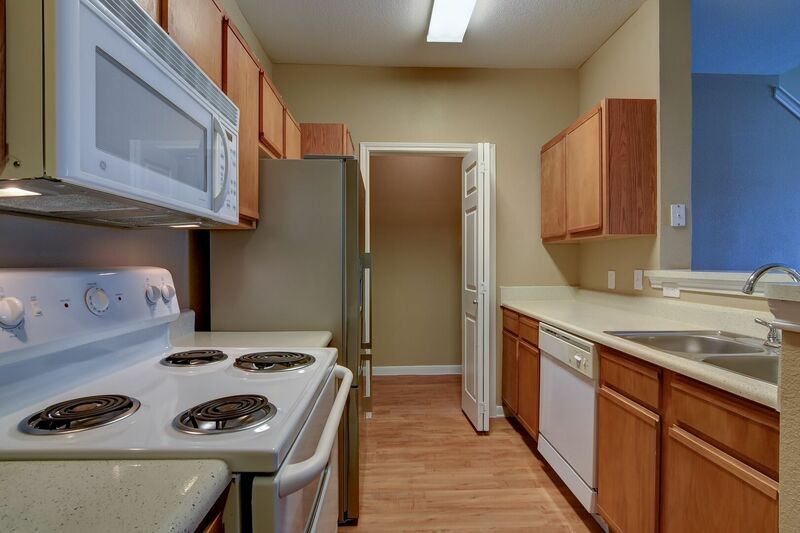 The community provides quality amenities and services. 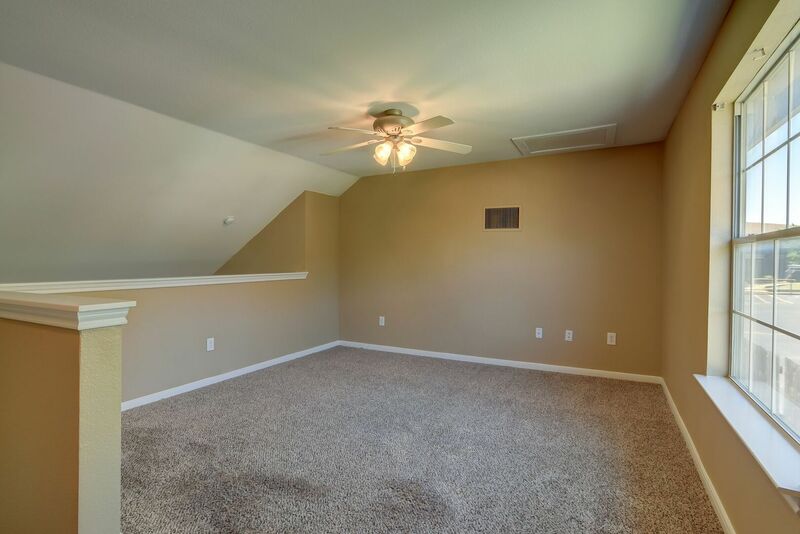 Comfortable features fill each apartment. 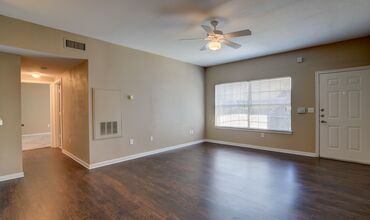 Increase your quality of life while enhancing your level of comfort at Braunfels Place. 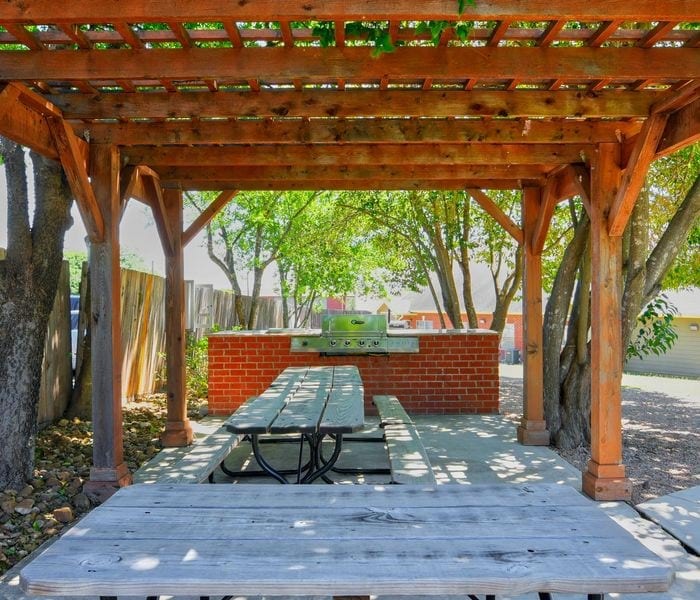 Located between Austin and San Antonio, you’ll have convenient access to the best of Texas. 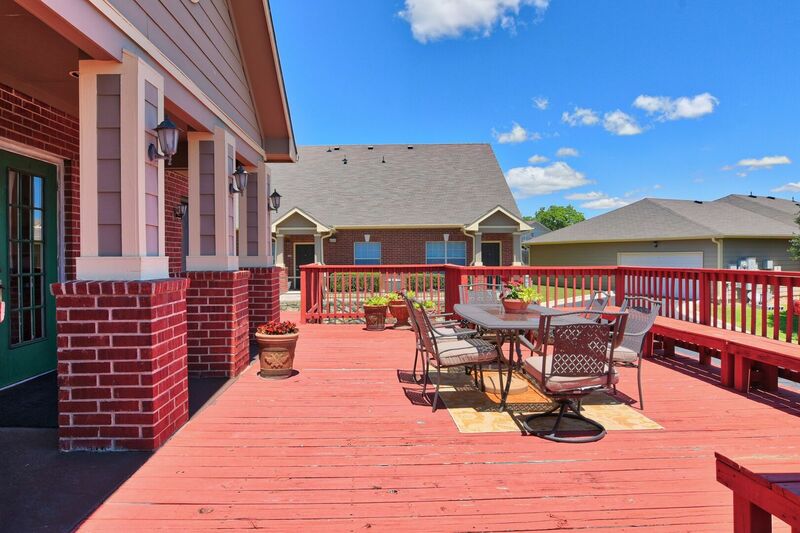 Life is better at Braunfels Place. 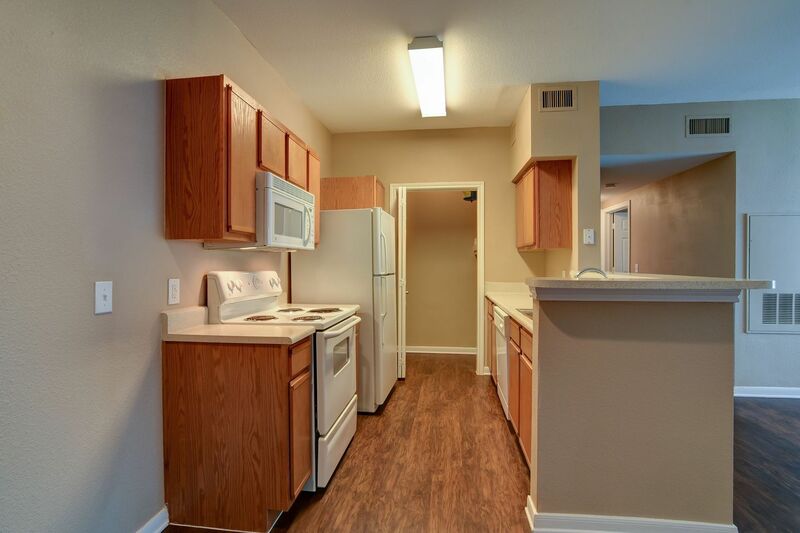 Providing all you expect in a home, your apartment at Braunfels Place comes complete with a stunning kitchen and thoughtful features throughout. 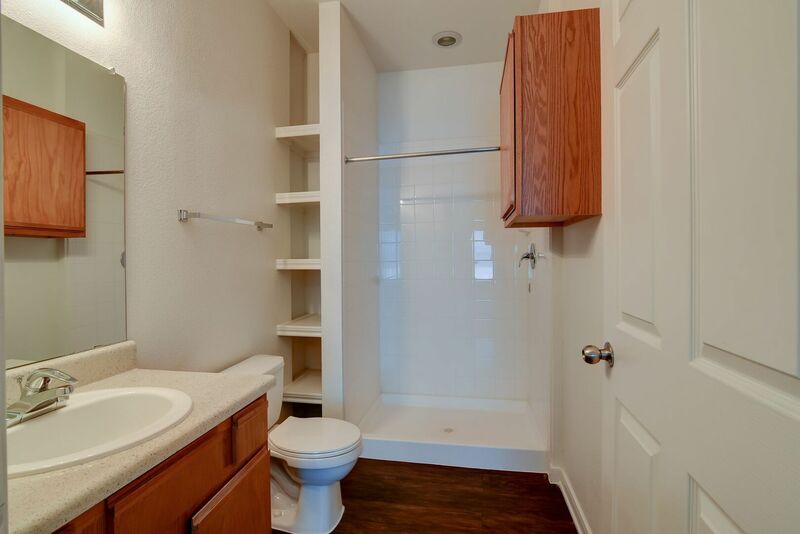 The amenities include something for everyone as well. 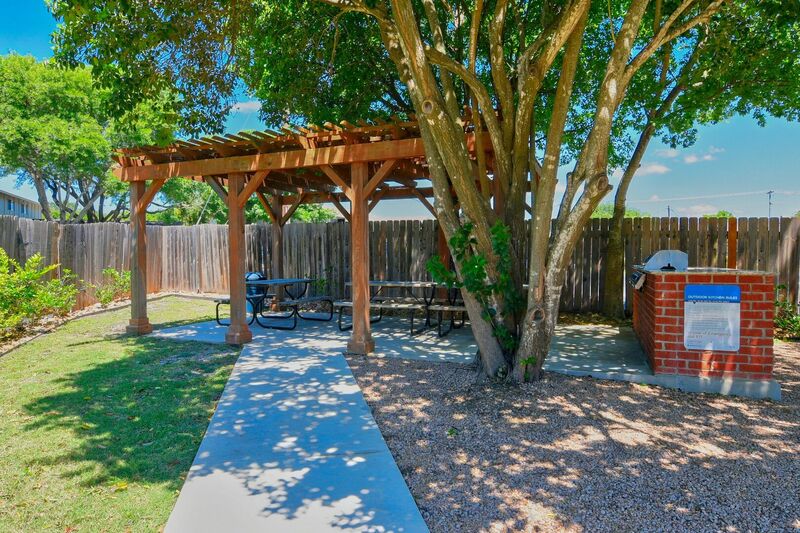 Walk your beloved pet around the well-manicured lawns or stop in to chat with residents and friends in the community clubhouse. 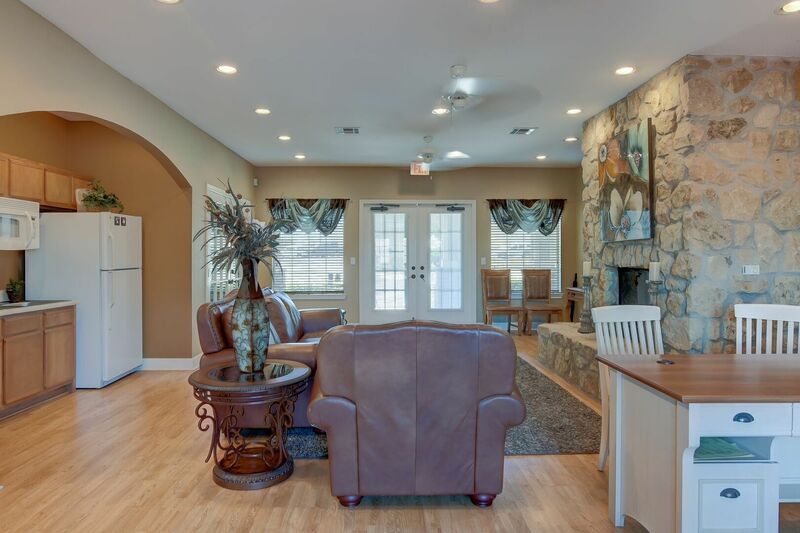 Enjoy life and leisure at Braunfels Place. Love where you live when you make Braunfels Place your home. 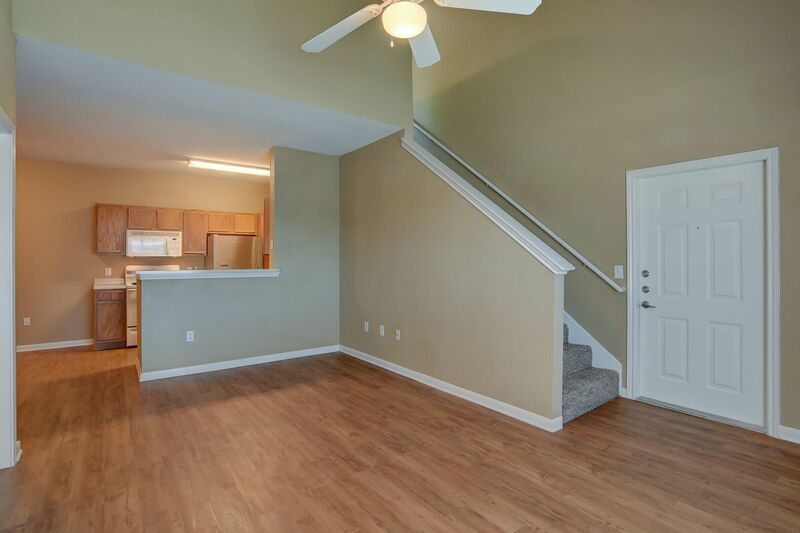 The apartments here have a welcoming character and stylish design. 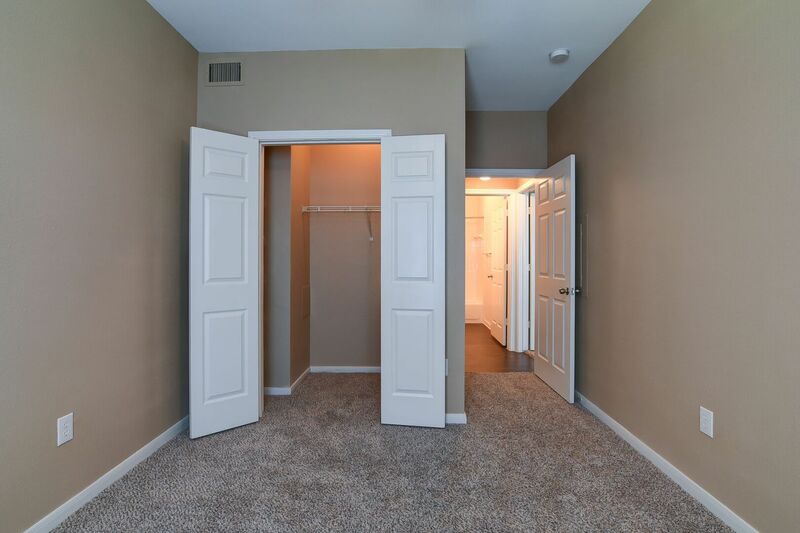 With one, two and three bedroom apartments available, this community has a floor plan that meets your needs. 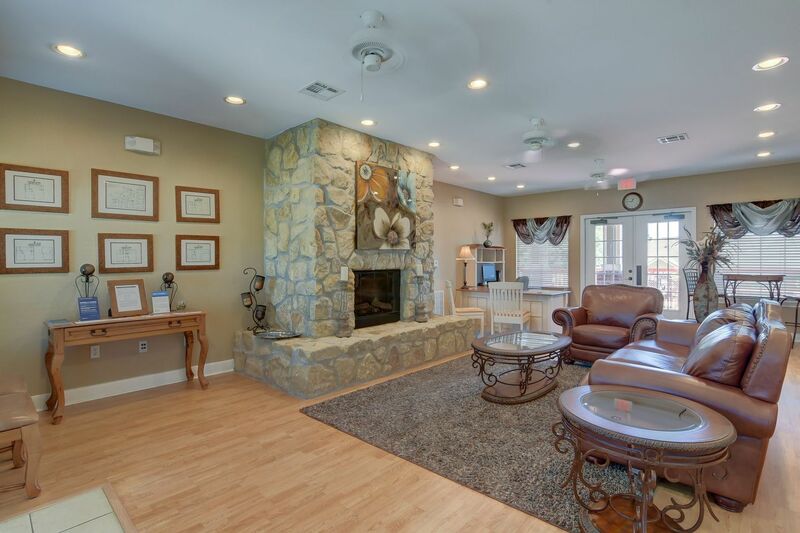 Braunfels Place is a quiet and quaint community that offers residents in New Braunfels, TX the trifecta of convenience, location and style. 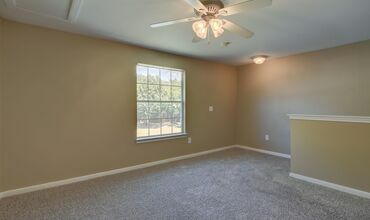 Whether you opt for a single-story or two-story apartment, your home will have finishes that enhance your comfort. 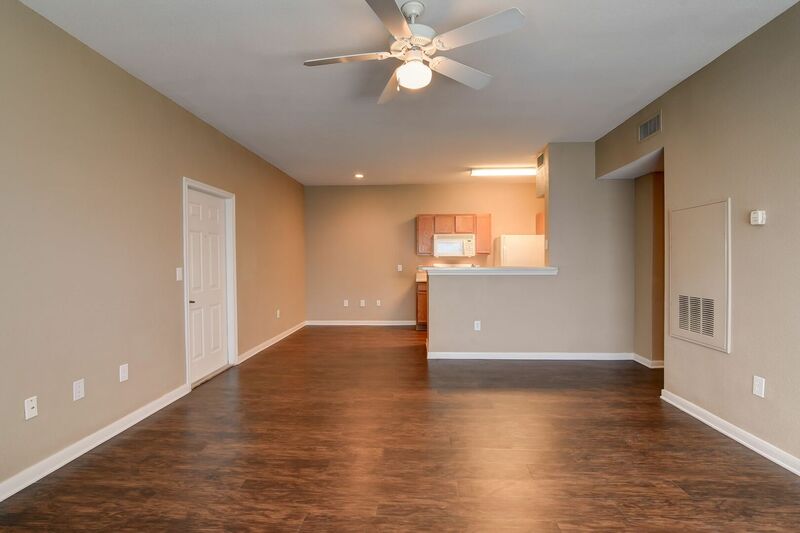 Stunning from top to bottom, your apartment may offer features such as wood plank flooring, nine-foot ceilings and walk-in closets. 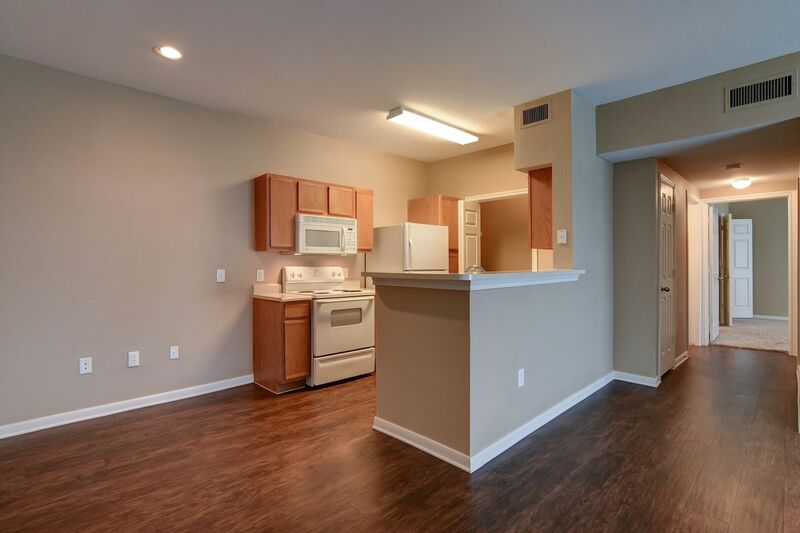 Your next kitchen will include a refrigerator, a dishwasher, a microwave and even hookups for a washer and dryer. The uncompromising quality continues within the community. 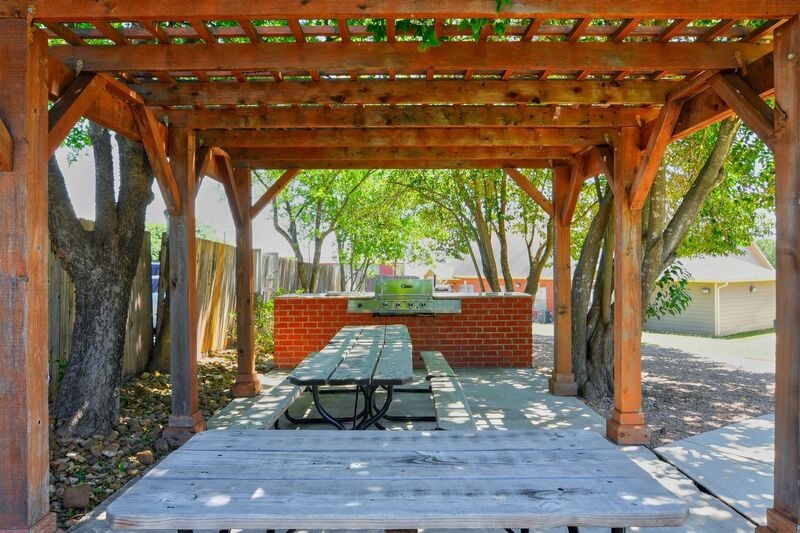 Park your vehicle under the cover of a carport or a detached garage, plan outdoor potlucks in the picnic area and socialize with friends and residents in the community clubhouse.